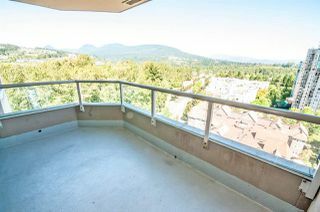 OPEN HOUSE: SUN, AUG 7th, 01:00-03:00 PM. 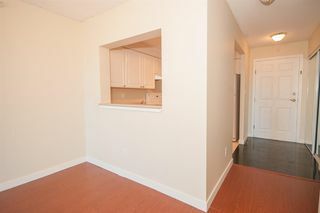 [Down Payment: $16,500, Monthly: $1,400]. 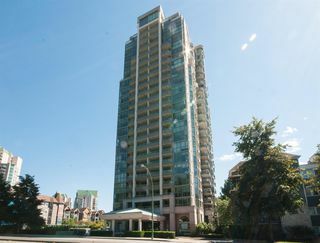 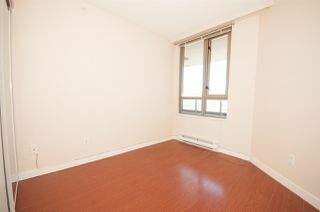 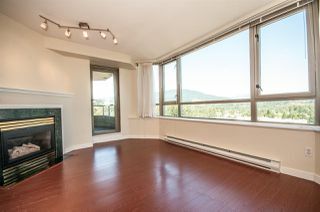 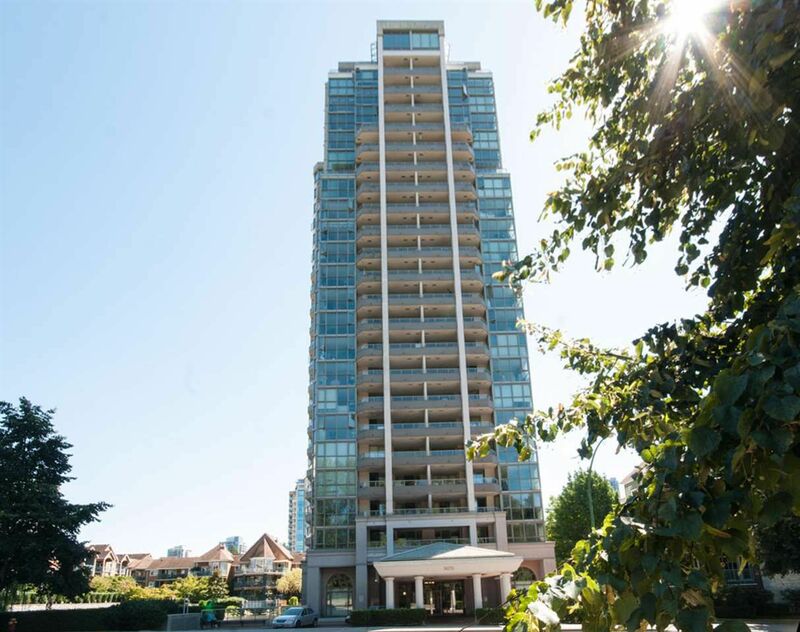 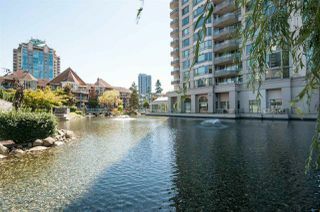 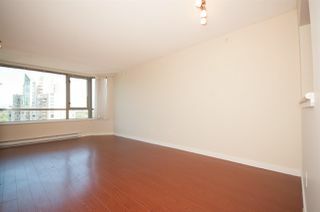 Panoramic view on E facing tower at Lakeside with 2 bdrms & 2 baths with gas fireplace (included in maintenance fee). 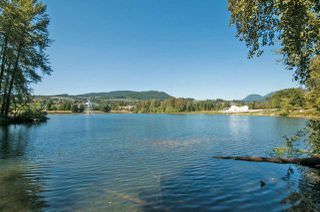 View of Lafarge Lake. 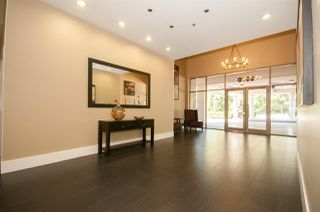 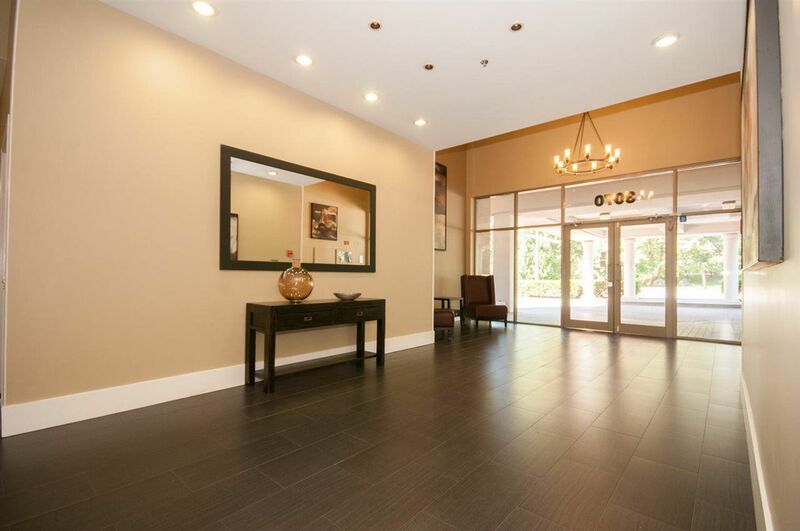 Marble tiled entrance to the largest suite on the floor, gracious dining room w/ entertainment sized LR (fabulous view). 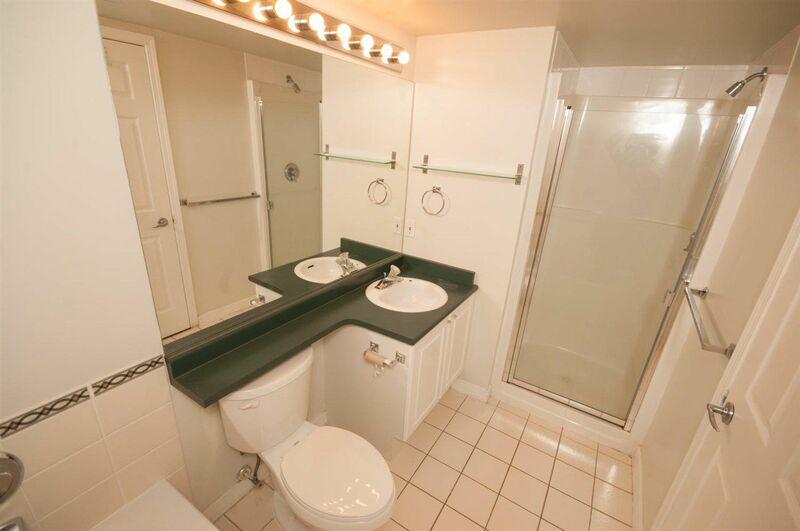 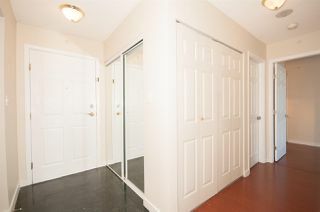 The grand master has two large mirrored closets & an elegant ensuite w/soaker tub & separate shower. 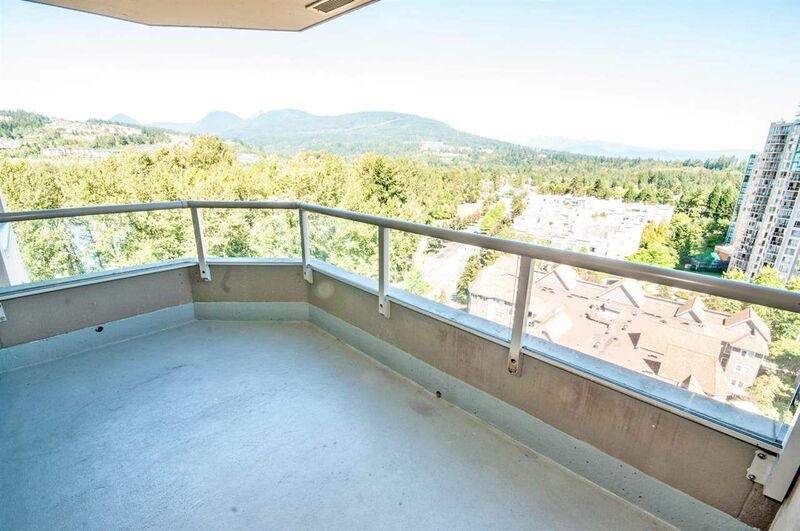 The balcony is covered & protected & is accessed from the master. Indoor pool, sauna & club house. 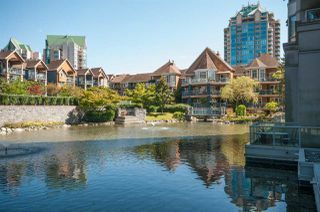 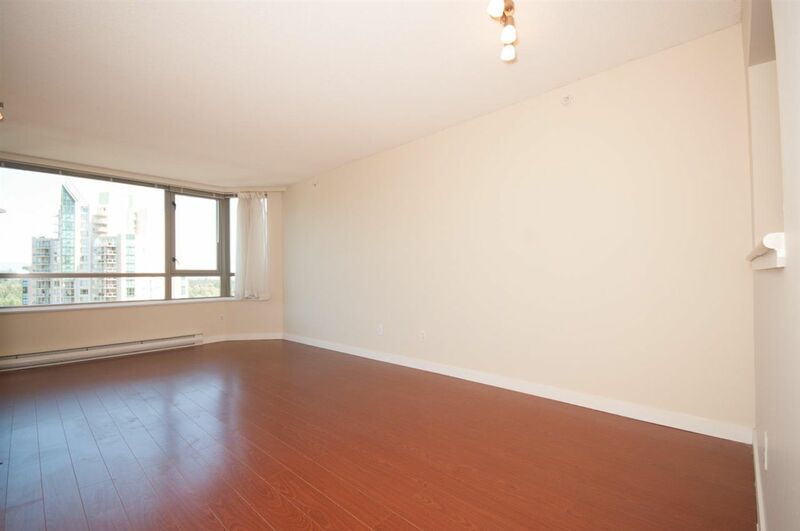 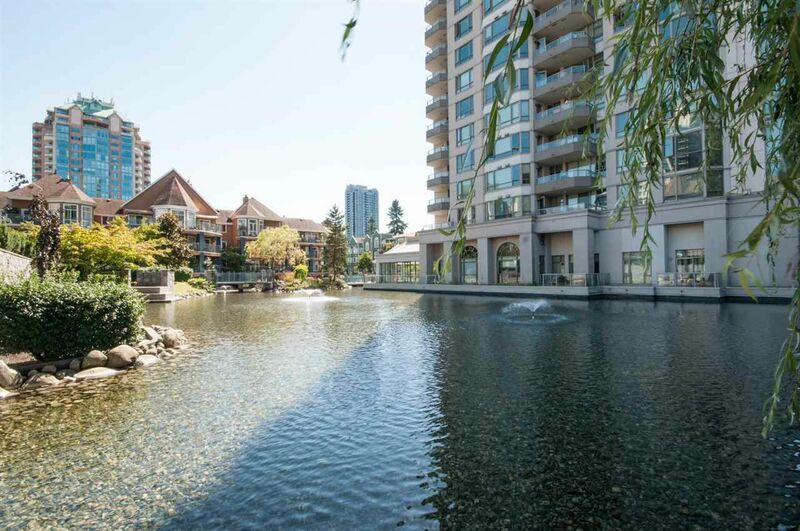 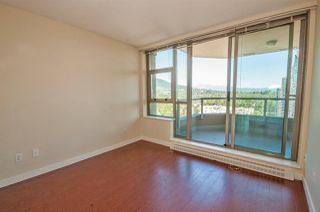 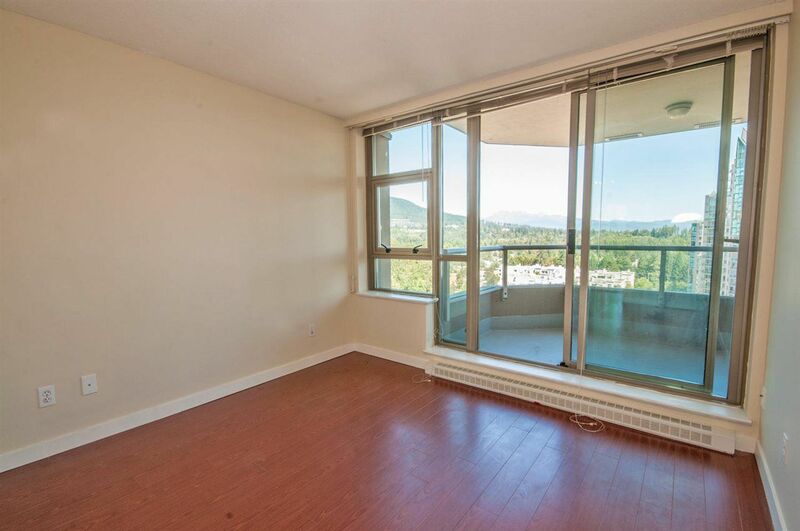 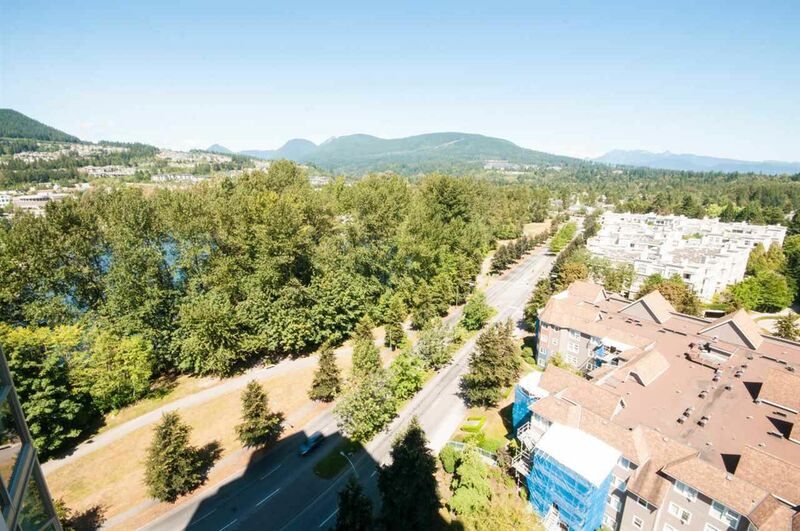 Close to schools, transit, parks & Coquitlam Shopping Mall. 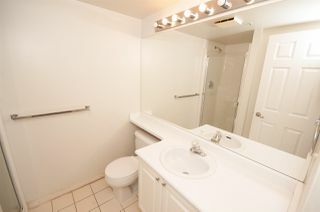 Unit comes with one parking (#264) and one locker (#373). 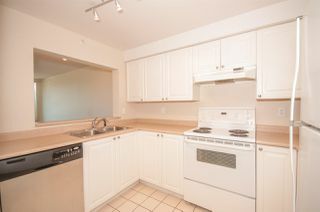 54 rentals are allowed (currently at max). One pet is allowed.